Most great inventions fundamentally change the society in which they exist. Since the people at the top of the social structure have more to gain by reinforcing the status quo, they suppress revolutionary technologies favorable to the world but dangerous to their existence. 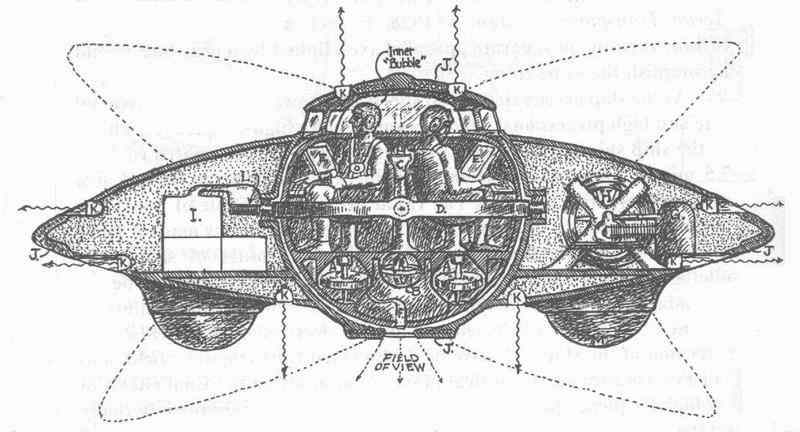 Engineering genius Nikola Tesla was no exception. 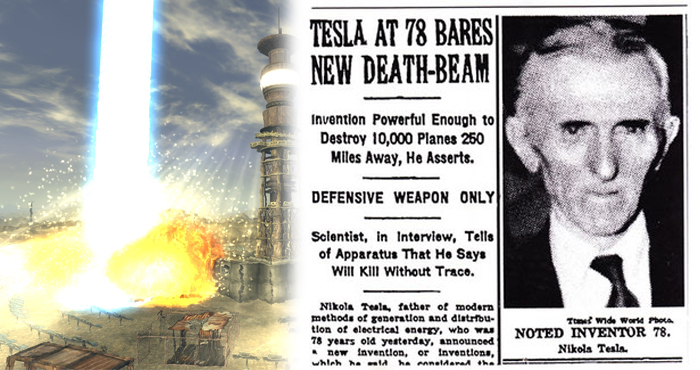 Nikola Tesla claimed to have invented a “death beam” which he called Teleforce in the 1930s. 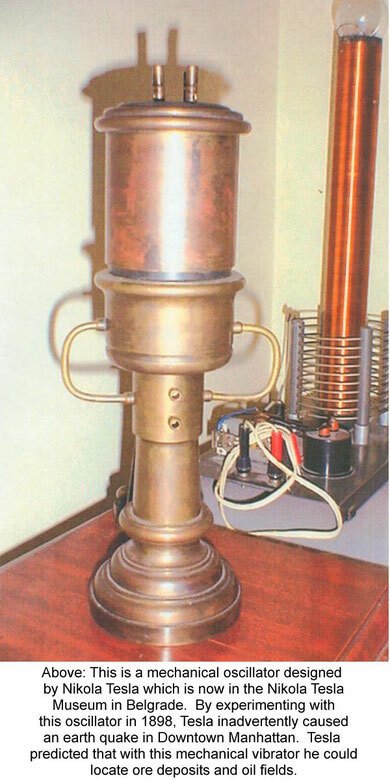 The device was capable of generating an intense targeted beam of energy “that could be used to dispose of enemy warplanes, foreign armies, or anything else you’d rather didn’t exist”. The so-called “death ray” was never constructed because he believed it would become too easy for counties to destroy each other. 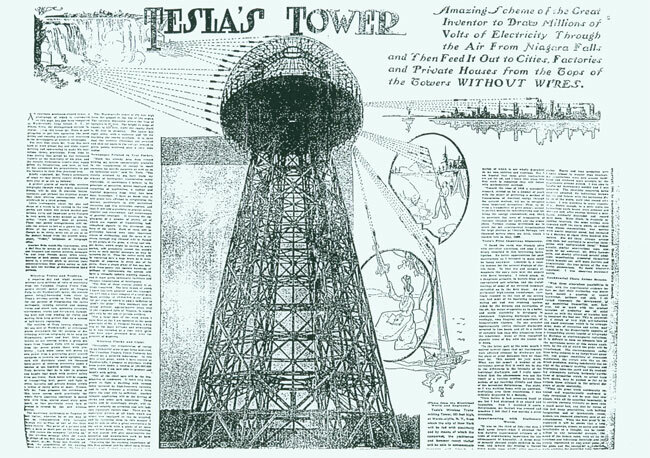 Tesla proposed that a nation could “destroy anything approaching within 200 miles… [and] will provide a wall of power” in order to “make any country, large or small, impregnable against armies, airplanes, and other means for attack”. He said that efforts had been made to steal the invention. His room had been entered and his papers had been scrutinized, but the thieves, or spies, left empty-handed.